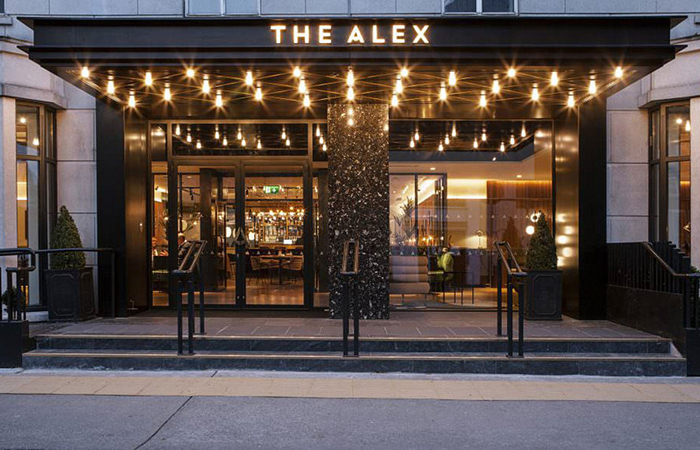 This year the BCFA will be hosting their third ‘BCFA Open Dublin’ Exhibition on Thursday 13th June at the stylish Alex Hotel, from 2pm-8pm, and you’re invited! This event showcases over 30 exhibitors, highlighting the very best in contract interior products, suitable for a wide variety of sectors which include hospitality, healthcare, education, office and marine. This pop-up exhibition is an unmissable show and an opportunity for Irish interior designers, buyers and specifiers to meet with some of the very best contract furnishing suppliers from UK & Ireland. You will not be disappointed by the quality and innovation you are sure to see at this event. To register your free place and view event details, click here. For more information visit the BCFA Open website, which showcases the exhibitors, how to get there and latest news!